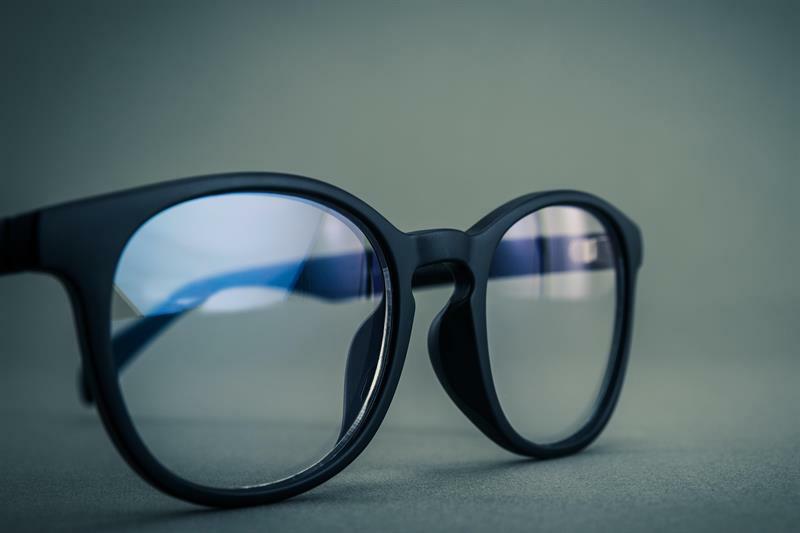 Association of British Dispensing Opticians (ABDO) has released its 2019 guide to spectacle lenses, coatings and tints in the UK. Launched at Optrafair Exchange last weekend, the guide has collated information from leading lens manufacturers, enabling users to easily locate the most suitable lenses. Information within the guide includes manufacturers data, availability index, PPL corridor length and fitting heights, materials, tints, coatings and an engravings list. Copies are available from the ABDO College Bookshop in eBook and print formats.